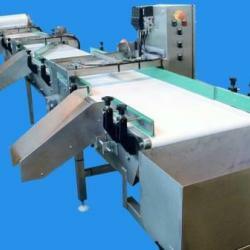 C-Trak design and manufacture Automated Conveyor Systems achieving continues flow of your products. Delivered on time with your budget in mind. All our systems can be made fully PLC controlled using sensors where appropriate.